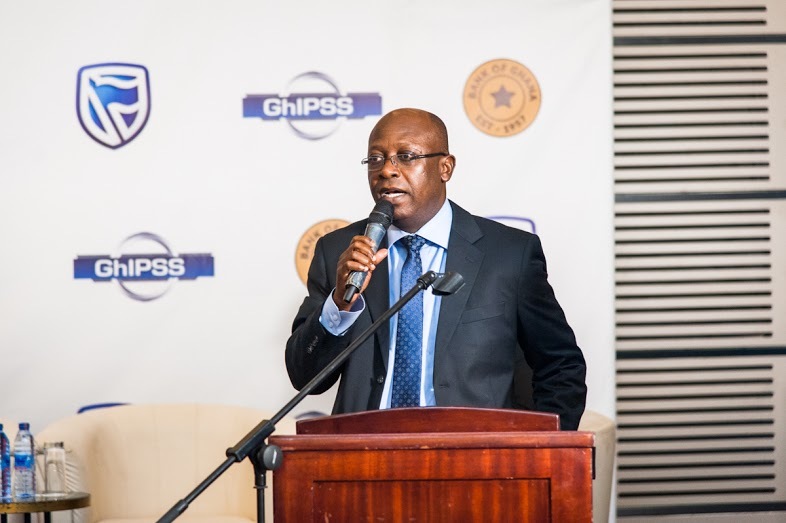 The Ghana Interbank Payment and Settlement Systems (GhIPSS), a wholly owned subsidiary of the Bank of Ghana, has presented a cheque for GH¢20,000.00 to the Accra Psychiatric Hospital (APH). 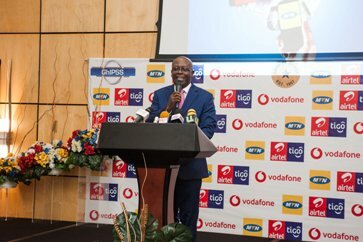 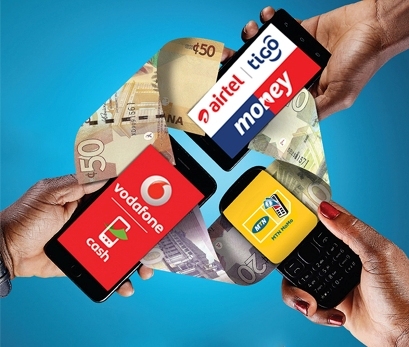 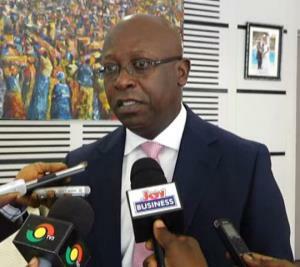 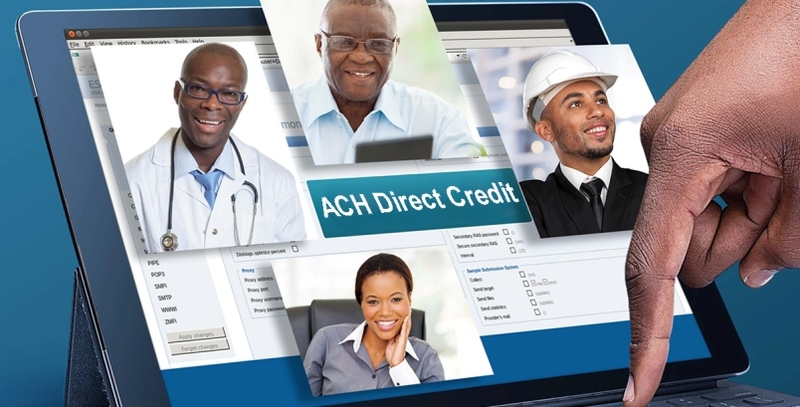 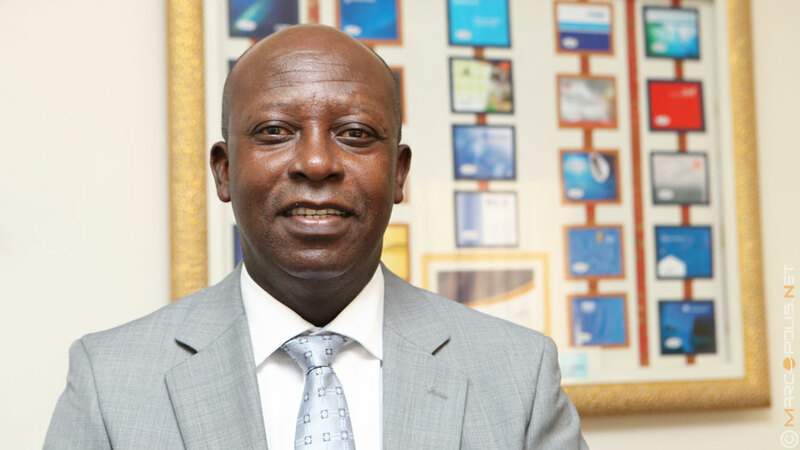 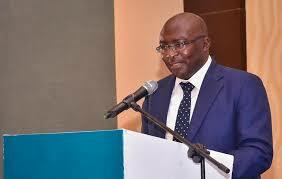 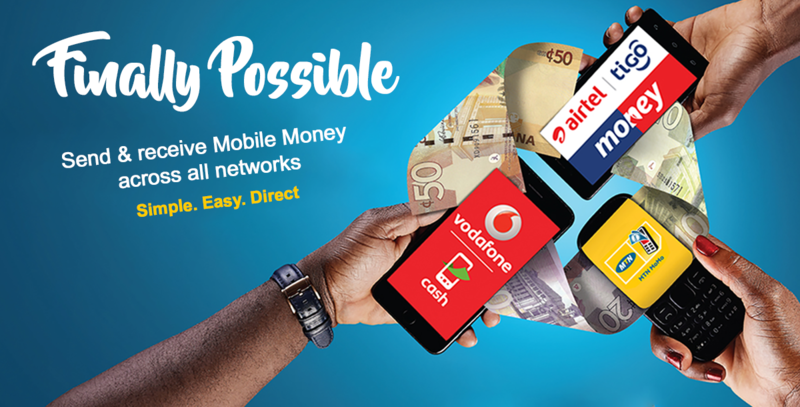 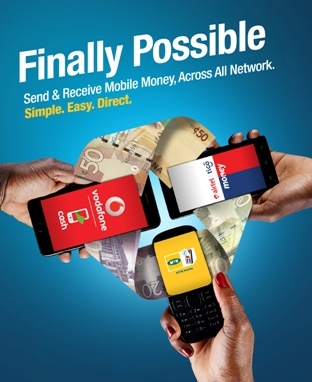 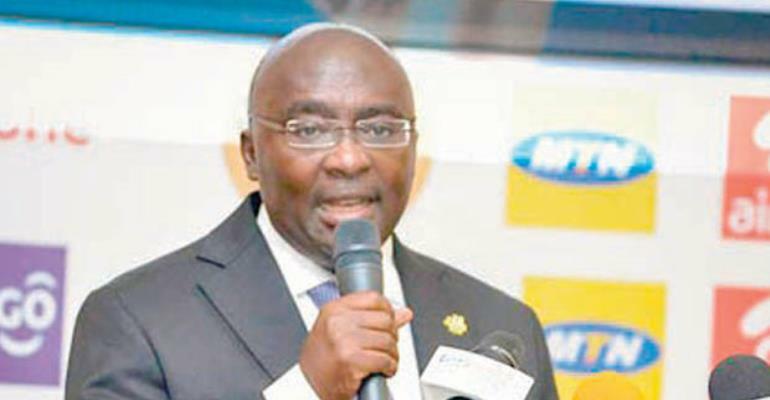 Dr. Henry Kofi Wampah, Governor of the Bank of Ghana, has urged banks to adopt the Direct Debit payment system for the payment and collection of cash. 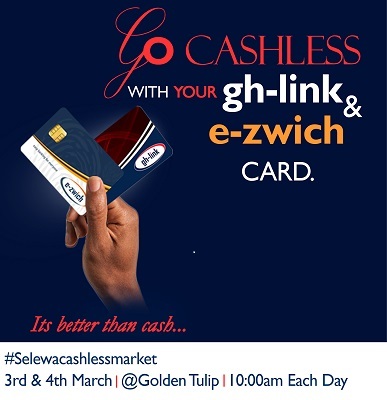 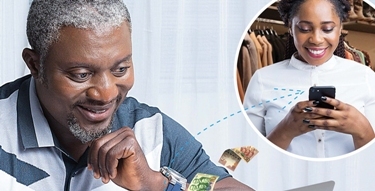 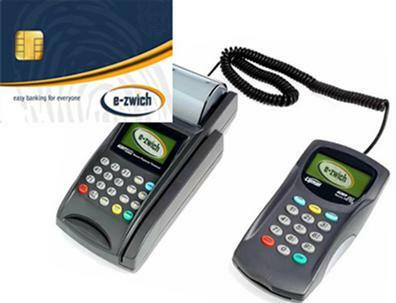 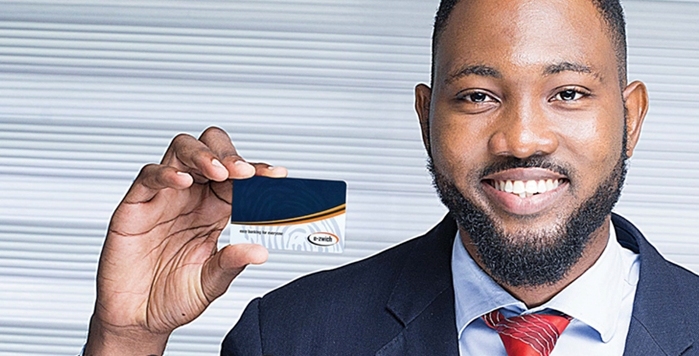 The use of the biometric smart card, e-zwich, experienced exponential growth last year after series of mechanisms were put in place to drive usage. 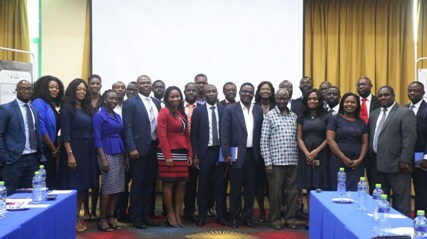 The Livelihood Empowerment Against Poverty (LEAP) Programme, will commence its 43rd payment cycle from 1st to 5th August, 2016.